It is possible that the non-aggression principle is not as universal as some people believe. 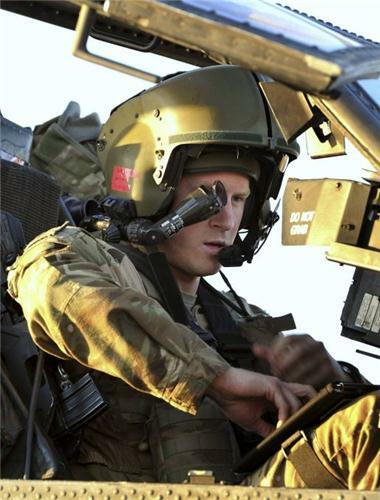 At least superficially, violating NAP seems to be working OK for Prince Harry. Most of his life needs are being met: him, his family and friends are safe and secure, he has access to all the resources of the world, he has a nice lifestyle and can spend his time as he pleases. Or at least more so than other people can. Perhaps habitually violating NAP makes him unhappy on some deeper level, but it is not necessarily so. Even if he understood the damage the state does, he might view the state the same way a farmer sees a goose force feeding pump -- as a tool of extracting resources from a different species. Would Prince Harry be more happy if he stopped violating NAP? Would it increase his standard of living or gain more influence? Perhaps. After all Gandhi managed to achieve an enormous social position by being more NAP-friendly than others, so maybe this is a valid strategy for political persons. But equally well giving up privileges would be an awful idea for Prince Harry by any objective standard. Or perhaps NAP is just not universally beneficial? Maybe it is wiser to only apply it to the people who one is vulnerable to i.e. the inner circle of friends, family and to be aggressive towards everybody else if it suits one? Most political people do that (knowingly or not) and it seems to be working well for them. in what circumstances is it so? in what sense is NAP a "principle"? Any answers -- please let me know.